Website Design and Maintenance is a big step when you're trying to increase your business and internet footprint. Being in the online world puts you in front of millions of possiblities and potential that you would not have access to otherwise. Increased visibility will equate to a greater web presence and increased sales. Finally the ability to take you, your company, and organization to the next level has arrived. 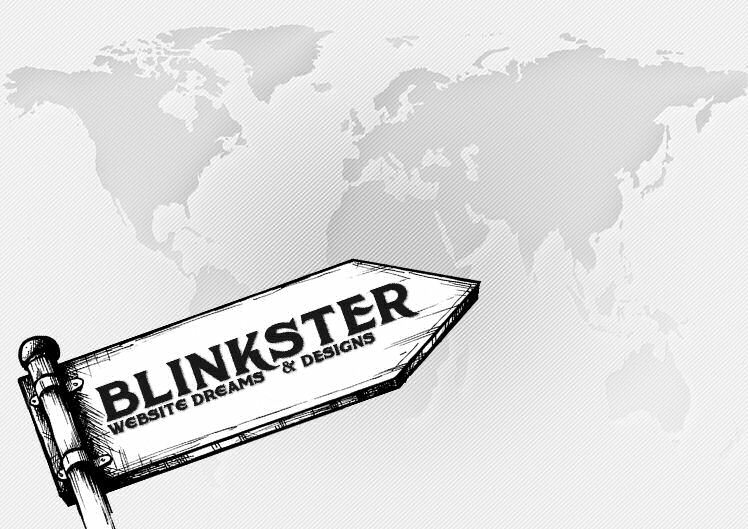 Blinkster offers Website Design, Development, Maintenance, and help setting up your hosting. All of my websites are created per client, I am not a cookie cutter, plain jane website creator. When you work with Blinkster you and everyone should see that difference. I only use the finest software and tools to create and develop professional websites. In my work I use the most popular and up to date code building and graphic tools available in the world because the work I do for you requires nothing less than the best. My client base includes businesses, organizations, and individuals looking to establish a web identity with my full-time support that is not just during daylight hours and stress free hands off worries for my clients. Website Design and Development from the ground up, made to work for you and your internet needs. No website is too big or too small. I also aid my clients in obtaining needed domain name/s, email support, custom graphics, and whatever else they feel they need for their website. 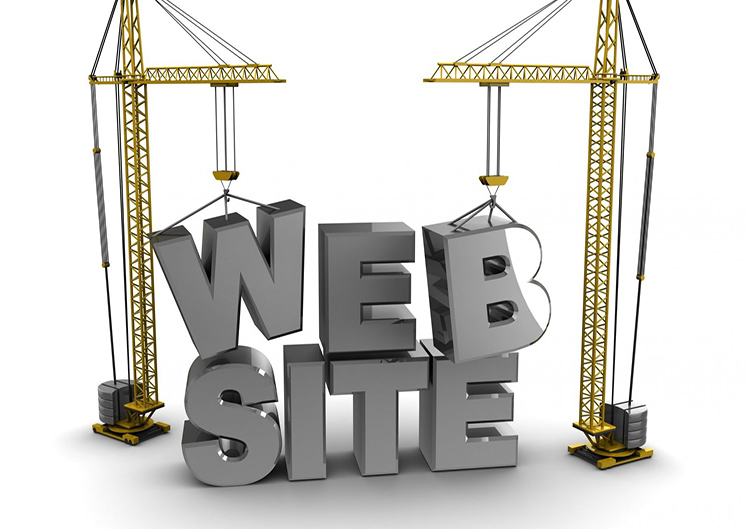 I can most usually also update, repair, or rebuild a website you have already had done in the past. The bottom line and my mission is to design nothing less than professional-level websites. That includes all of the things that come along with an aesthetically appealing and functional design to keep your customers, guests, and viewers coming back. Providing some beginning information and website needs by simply selecting Contact located on the upper right corner to contact and receive a quote from me you can begin your journey to a website done right.